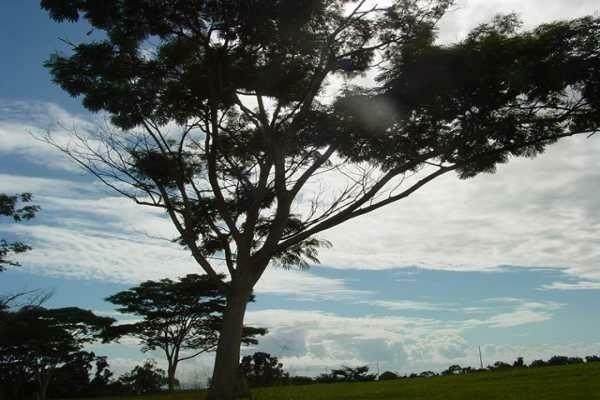 Almost 4 1/4 acres of views, trees, and a great home site. Available land for sale on the east (Coconut) coast is shrinking day by day. Prices for Kulana are increasing day by day. Don't miss this opportunity! 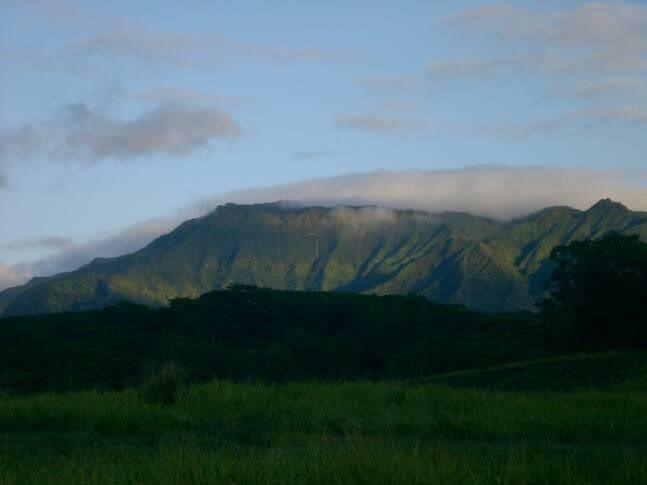 Agricultural land on this side of the Island is going away quickly.A unique property you need to walk to appreciate. 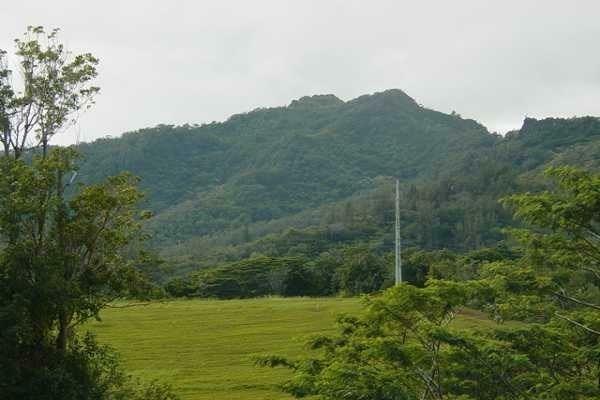 Unobstructed views with underground utilities to protect them.Zoned AG and in the country in Paradise but oh so close to town, beaches, ocean walk, jog, bike path, restaurants, shopping, golf and much more. Check out this pricing. You'll probably not be able to match it.Enjoy the community lake with adjoining park for all homeowner's use. 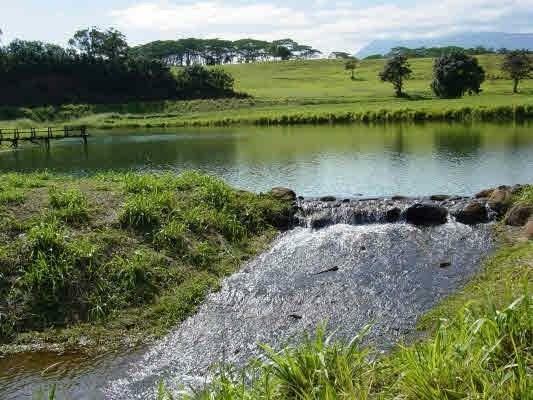 Waterfalls, streams, and Hawaiian ditches meander throughout the Kulana development for everyone's enjoyment.Seller financing is available with 30% down @ 8 1/2 percent for 3 years. CC&Rs, design guidelines, and maps available upon request. Special Assessment of $105,000 is now due for project completion.